Probate is a legal process that certain kinds of property must pass through after the death of the owner before it can be passed to the heirs. A probate court oversees the distribution of estate assets and payment of estate debts. 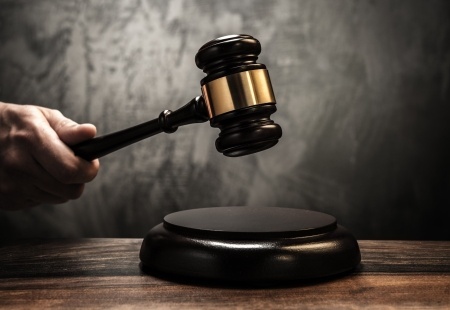 There are many technical rules and forms that must be completed before a probate judge will release the assets to the heirs. The probate court may appoint an executor or an administrator for the estate. If you are dealing with the death of a loved one, you need a knowledgeable and experienced Oklahoma City Probate attorney today to find out more about the probate process. There are many details to resolve when a love one passes away. Trying to figure out how to navigate the complex probate legal process can seem overwhelming. The Wirth Law Offices have an Oklahoma City Probate attorney ready to guide you through a difficult process. Our probate lawyer knows the local procedures and policies of the Oklahoma City area probate courts. The executor of an estate can be held liable for any missing, wasted, or misappropriated assets. Don’t put your self at risk trying to sort through probate alone. Find a sold guide today. Probate can drag on for long periods of time. The longer it takes to exit probate the longer heirs have to wait for their inheritance and the longer it takes family and friends to move on from the death of a loved one. Having an Oklahoma City probate attorney by your side will make sure all of the complicated probate forms are completed correctly, and the polices and procedures of the court are followed, and all deadlines are complied with. This expertise helps ensure probate is accomplished in as short a period of time as possible. Why guess what needs to be done when you have experienced probate lawyers ready to show you the way? Contact the Wirth Law Offices and get the help you need right away. For a free consultation with an Oklahoma City Probate attorney call the Wirth Law Office- Oklahoma City Attorney at (918) 213-0950. You can also submit an email question from the top right corner of this page. We will respond as quickly as possible to all questions.